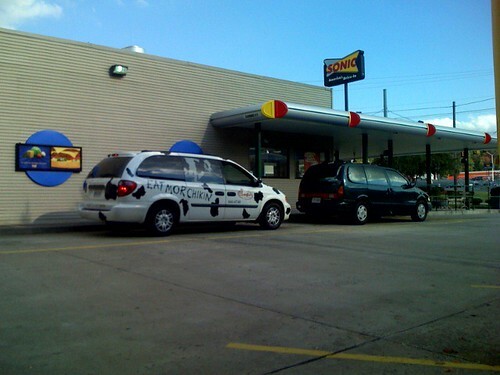 Posted on October 28, 2007, in Photoblog, USA and tagged car, drive through, fast food, martinsville, sonic, virginia. Bookmark the permalink. Leave a comment.